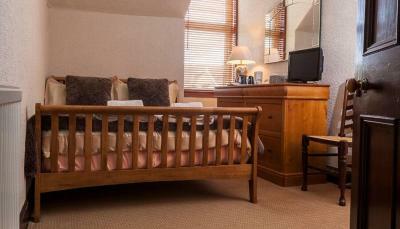 Lock in a great price for Balcroydon B&B - rated 9.2 by recent guests. The hosts are nice people, we felt welcomed. Good breakfast!! Don greeted us as we arrived. His and Angela's home was very attractive and comfortable. Breakfast was delicious, and he spoke with us quite a bit...very friendly. He and his wife even offered a glass of wine and cheese and crackers to our (95 year old!) mother, who relaxed while my husband and I walked to the town center. 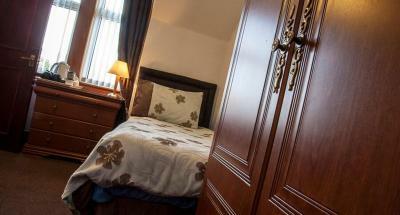 Friendly welcome, wonderful quiet location close to city centre. We thought the place was very nice ,our thoughts it was over priced. This B and B was super clean. 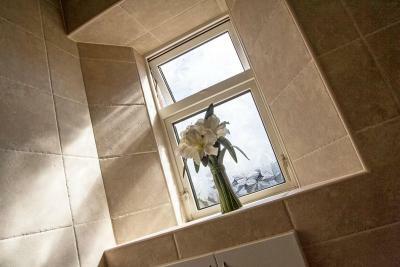 Room was spacious with e great en suite. Lots of breakfast choice. Highly recommend this facility. Excellent host. Super friendly staff. Excellent breakfast. Very nice soft towels. 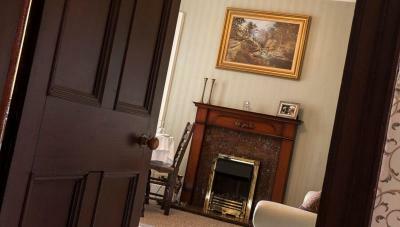 Our stay at Balcroyden House was fantastic. The hosts were very friendly and were great with giving us recommendations of activities and restaurants to go to. 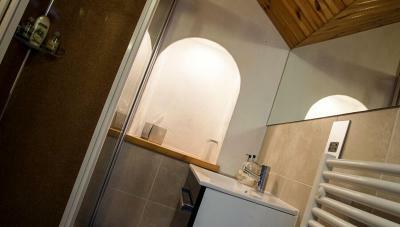 The rooms were clean, comfortable and tidy, with a large open bathroom. 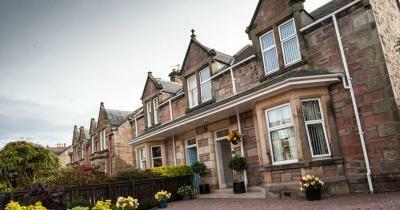 The house was conveniently located in Inverness, with just a short walk into the centre of the city. 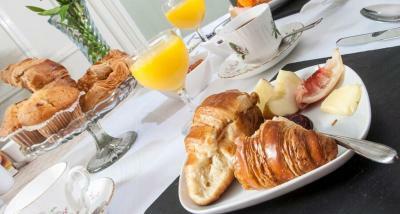 The breakfast was exceptional! Such a fantastic range of options, make sure to have the fruit salad. Delicious! Couldn't recommend our stay enough!!! Host was very good to us, decent breakfast, clean rooms, decent wi-fi, very close to center. 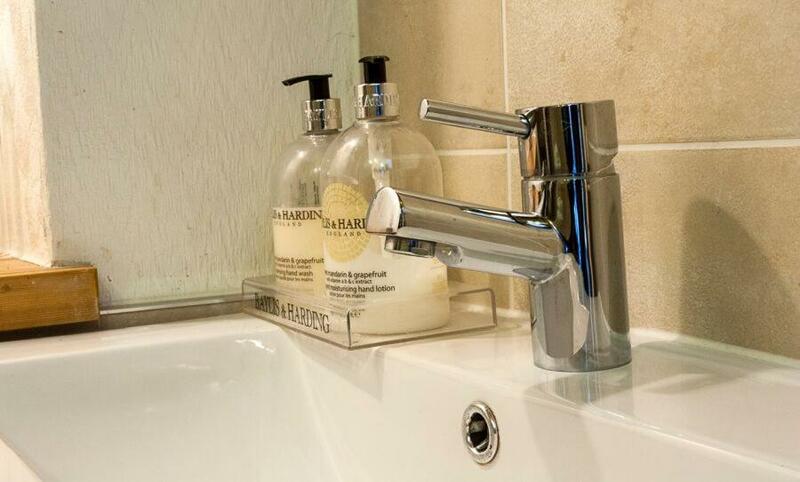 Set in the Inverness City Centre of Inverness, Balcroydon B&B has well-equipped accommodation boasting free WiFi, less than 0.6 miles from Inverness Castle and 1.7 miles from Caledonian Canal. University of the Highlands and Islands, Inverness is 1.8 miles from the bed and breakfast, while Inverness Museum and Art Gallery is 0.7 miles from the property. 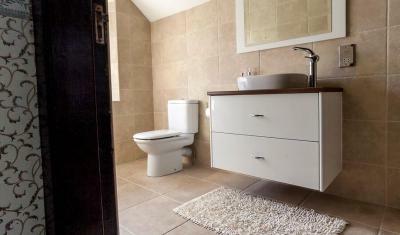 The nearest airport is Inverness Airport, 8.7 miles from the property. Balcroydon B&B has been welcoming Booking.com guests since 18 Apr 2016. 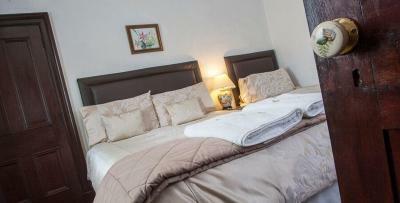 When would you like to stay at Balcroydon B&B? This family room features a dining area, seating area and private entrance. 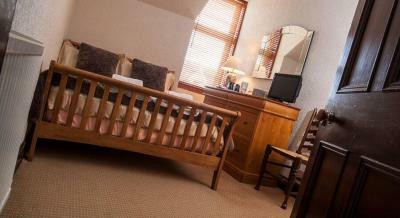 Please note, this room is made up of a double room and a single room, with a shared bathroom. House rules Balcroydon B&B takes special requests - add in the next step! Check-in after 22.00 is possible, subject to availability and by prior arrangement. Excellent choice for Inverness. Everything within walking d6istance. Super hosts and great breakfasts. Cannot think of any negatives. We would stay there again! Bathroom was a tad on small side, but not major issue. The breakfasts were excellent, a full Scottish breakfast if you want. The host was very helpful with suggestions and advice. The neighborhood is very sweet and the place is within walking distance of town. Great location, central, but quiet. 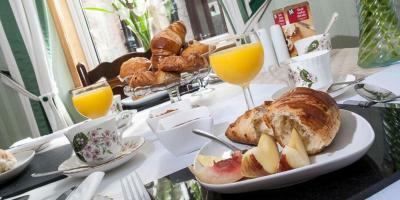 The breakfast was rich and delicious, including fresh fruits. The host is friendly and gentle. 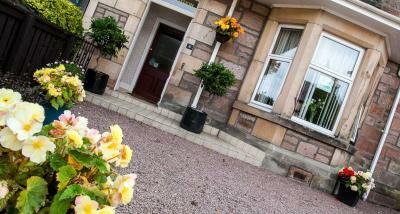 Good value for money and a perfect choice to stay in Inverness. 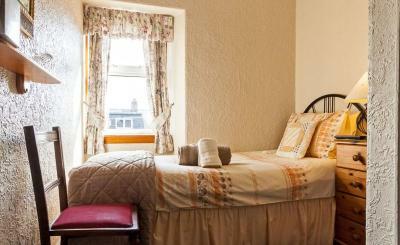 Both rooms (one with a double bed and the other with a single bed) are generally small. 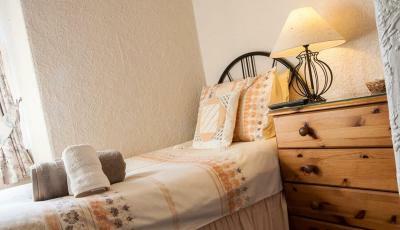 Especially for the single bed bedroom, it is very small and has a big boiler in it... although the boiler is kept in the wardrobe (which you cannot tell without open the wardrobe), the room can get stuffy and too warm at times - especially staying in days like this in a warmer summer.